Apartments Around The State: We Want To Highlight You! members through meaningful advocacy, education, and services. $3.5 billion to the economy every day. 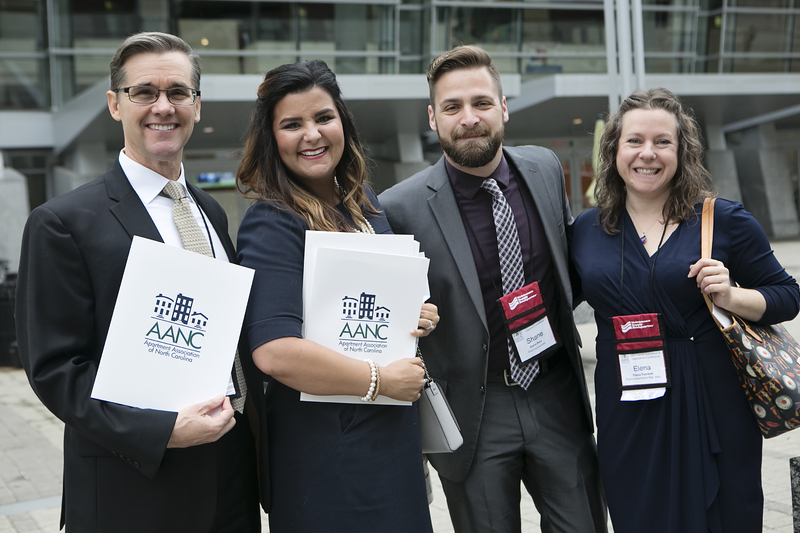 When you join AANC, you become a member of 3 organizations: NAA, AANC, and your NC local affiliate. 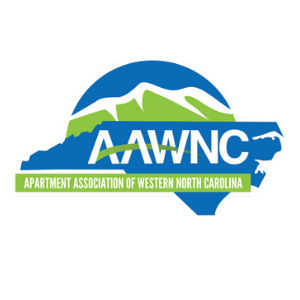 AANC represents more than 370,000 apartment homes across North Carolina. Consider joining a North Carolina Affiliate today! become a member of AANC! Contact your local North Carolina Affiliate for membership information and to join!